Copy jacobs_formula_commentary.bsp into your Half-Life 2: Episode Two Maps folder. Open the console and type map jacobs_formula_commentary. Don’t let the Consider It image fool you, it’s not a bad map at all, it’s just the commentary symbols are quite annoying, although they may be able to be removed. In fairness it is a portfolio piece and therefor should be judged differently to other maps. The gameplay is fun, although there isn’t much of it, but that’s not to objective of the map! If you want 5 minutes of good design, limited gameplay and a look inside a level designer’s mind, then this is for you. Man that was awsome. Tips were really good and I’m gonna use them for sure. I was looking for some help about level design and this was right on target. Thanks Phillip. On the other hand, if you think this map as a game, looking for fun, I’m not sure this is what you are looking for. It’s pretty short. The commentary can be disabled via the game options 😉 If I remember correctly, its in the audio tab. Perhaps normally, but not in this map. Maybe a console command? I’ll check into it now. this is THE BEST map I have played in a long time. 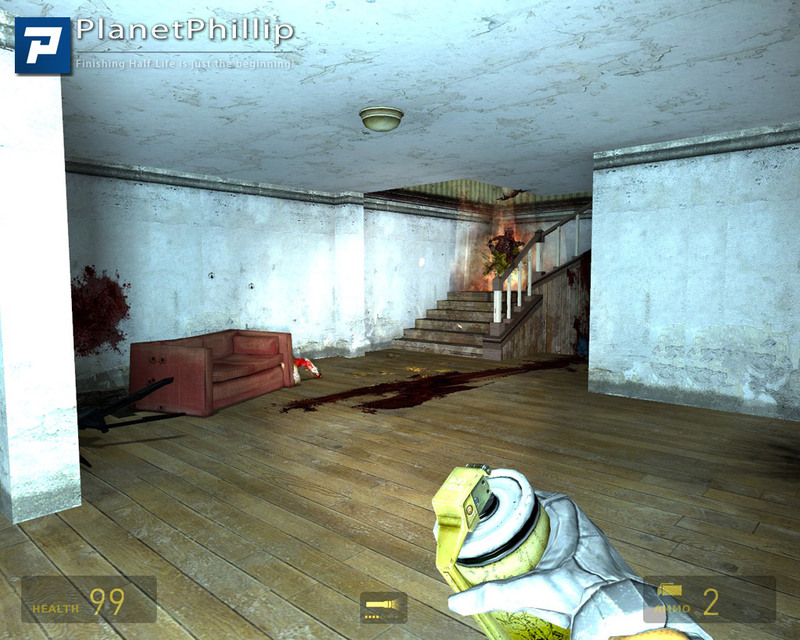 the game play was really fun and it was well designed I personally love his work with the crawl space and the graveyard with the zombie but what I really enjoyed was the commentry all maps/mods should have these nodes there one of the things I loved about valve games (l4d,portal, hl2ep2) and they provide advice and insight into what makes a good map, such as how to communicate to the player . awsome. It’s interesting but you never, ever want to kick the player out of the game or even fade them out to black when there’s more than one route and more areas to explore. He’s made some good points about the swing and shotgun, though! Yes, that’s right. It’s a bit annoying, getting kicked out of the game, but it’s still awesome. Hardly any game play.This is a no no. I can hardly believe I bothered to play it. 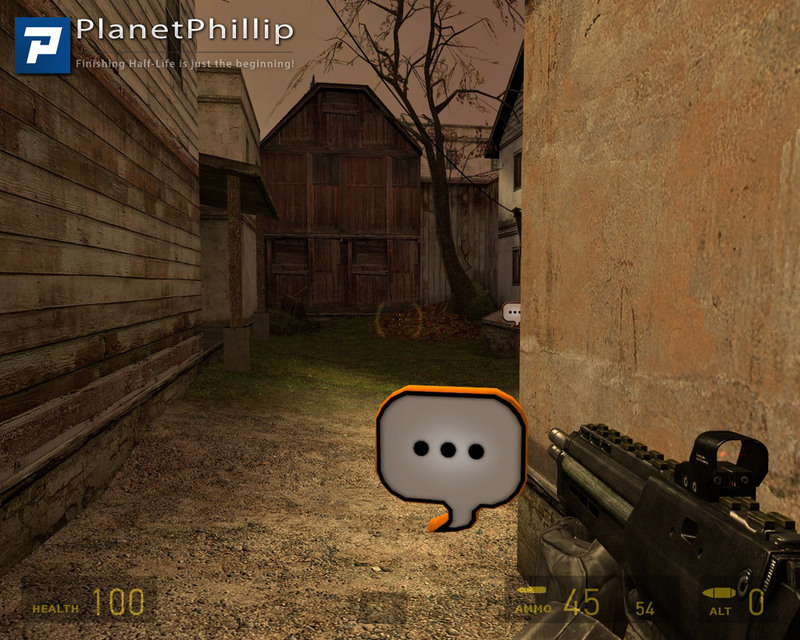 As for a study on game to player communication just play all the Half-Life games and the better maps and mods and you can see how it is done. These authors do it by visual and action clues only; without a commentary on how to do it. As players, we are supposed to and have fun working out what has to be done and the strategy to achieve success. OK, I got stuck for several minutes in Half-Life 2 before working out how to use the see-saw to make the jump but I got the lovely warm glow of satifaction after I worked it out – so what are all those loose bricks for you ask yourself – penny drops. Where would the fun be if you were told to put the bricks on one end? The author produced a great map which could have been expanded and should have more game play. Jasper, this is not aimed at players. It’s a portfolio piece and as such should be judge that way. Giving it an Avoid It recommendation Image just becuase it contained commentary is unfair. 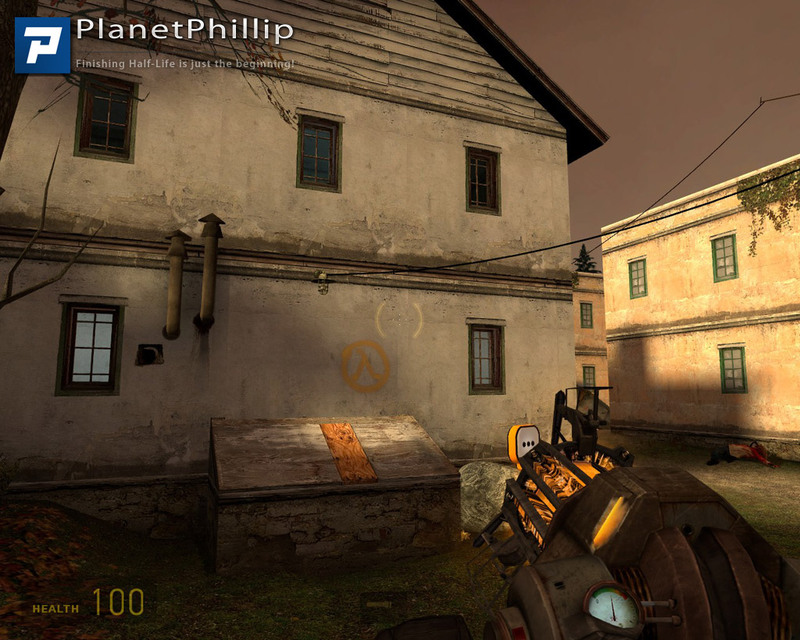 Phillip, I’m not sure if you saw it but you should share this guy’s other map “Reverie”. My god, it was so perfect. It’s a shame nobody knows about it. I loved that game. And yes, it is a game, not a tutorial. Well, it is a tutorial for me. This guy is soo good. 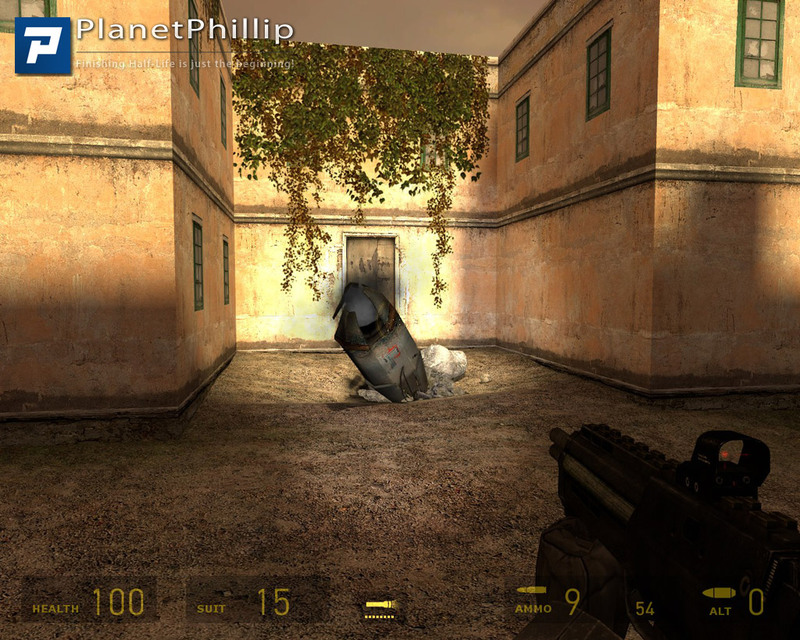 Thanks for sharing this good piece and lettinfg us know about him Phillip. That will be so helpful for my mod. Yes, I did know about Reverie and posted it on my forum, but it’s not suitable for the main site. Phil!!! You b&stard! Holding out on us like that?? What makes it “not suitable” for the main site?? It’s not suitable for the main site becasue it isn’t a first person shooter set in the HL universe. 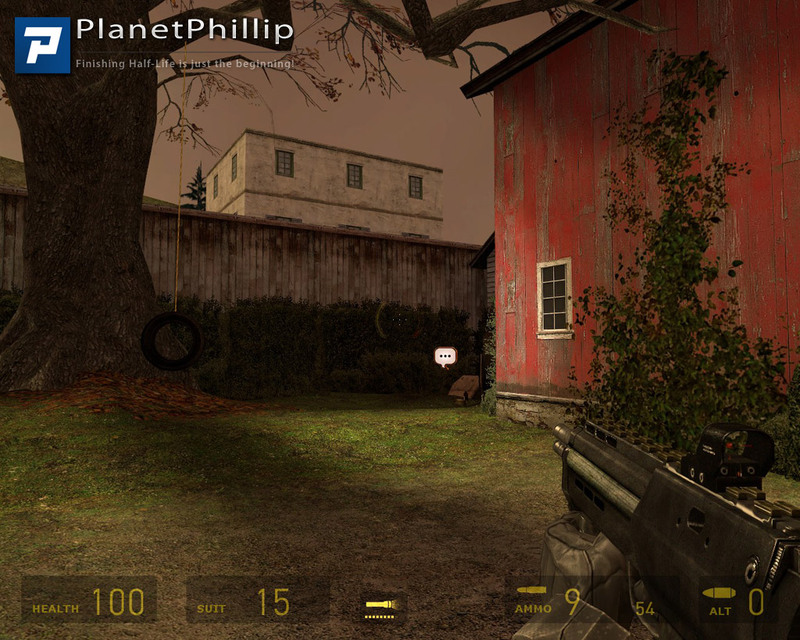 I do occasionally post non-HL themed mods (Cyberscape for example) this one is too different to include. In fact there are plenty of mods like this that I don’t list. 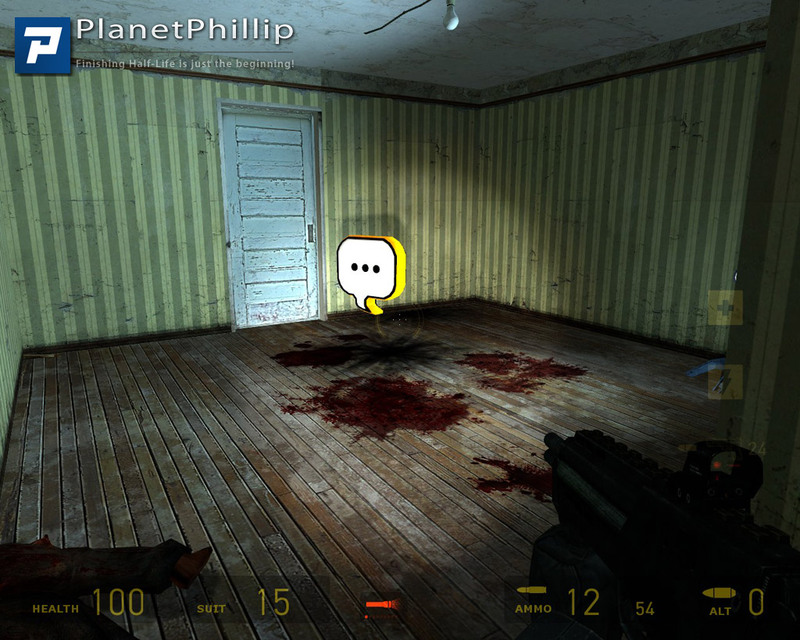 You should visit ModDB and perform a search for HL2 mods, you might be surprised. There’s one called Blind Monk, where you play a ….a blin monk. There are NO visuals AT ALL. Completely black, it’s all about sound. We’ve gone off-topic here, so no more discussion about anything except this map. While I understand the reasoning behind the making of this map and admiring the work and mapping skills involved, it nevertheless falls well short of a playable experience being very limited in gameplay and content. If you are looking for a game to play and get immersed in this is not it. I found very little to hold my interest but maybe I am missing the point, either way I don’t think there is much here to recommend a play, maybe a ” go look” recommendation. Good for what there is – but it is extremely short. I’d like something to get my teeth into, and play for a day or two, or an hour or two, but you could play this through in a minute. But as Phillip said ” It’s a portfolio piece”. I am proud of the author for basically giving us a tutorial in a map. What an outstanding idea! If you are looking for a multi-level mod with a storyline, you will be dissapointed. 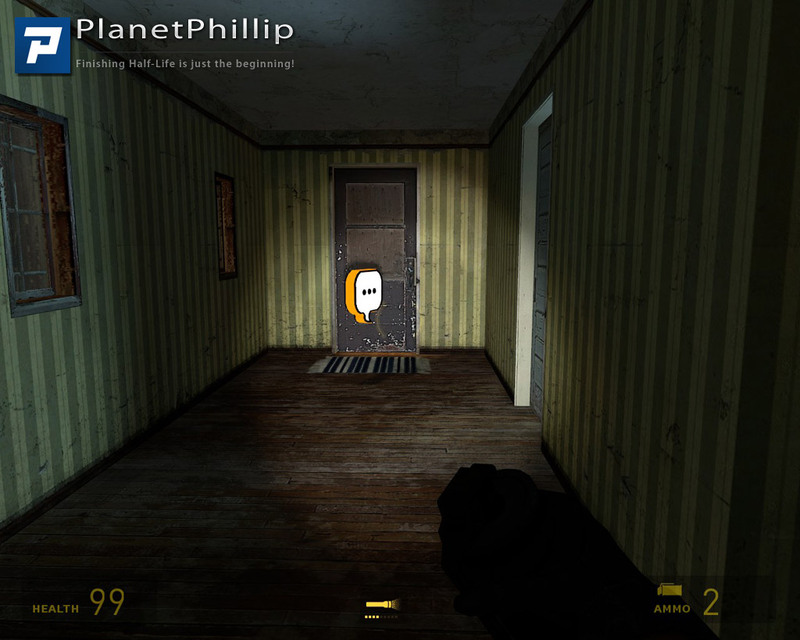 But I enjoyed the commentary nodes because they remeind me of all the things Valve does to entertain the players. All mappers should give this one a try. …if you are interested in game design. A great little peice of mapping with explanations that any mapper or design enthusiast will enjoy, but I could see someone who is not being upset that they took the time to download this. Also, I can’t see how you justify posting this on your blog focused on action games but not the other mod this guy is working on, Reverie. I know you’ve been asked, but if you branched out for this mod I think you should host Reverie as well. Firstly, PP is not really a blog but a map and mod database, it’s an important difference to me. Secondly, I didn’t branch out for this mod becasue it fits my strict criteria: “Single player first person shooter maps and mods that are within the HL universe and have at least one weapon and one enemy”. Phew, that’s a mouthful. The site isn’t about “action games” but the above. I do admit to adding the occaisional “other” map or mod but it’s *always* a first person shooter mod and *always* a sci-fi one. I almost want to give this a TT, just to tone down the ratings a bit. There are a very few enemies and a choice of how to deal with each of them. THIS MAP IS GOOD FOR WHAT IT IS–A PORTFOLIO PIECE. For mappers who want to see things like this, it’s probably a PIN. For players who are curious about this type of thing, it’s a PIL. But this is not really a map for players to play and enjoy (though it is better than some short maps that are meant to be for players to play and enjoy). This was really cool for me, I aspire to be a level designer myself. The gameplay is also pretty fun for the short time it runs for. I like the setting and the atmosphere is good. I also love having multiple ways around problems in games, and this map demonstrates it very well. The only thing that makes it a “maybe” is that the commentary is the focus, and while it’s fun, the map itself is very short. It should last you around three minutes if you don’t listen to the commentary. Therefore, it is not a map for everybody. I enjoyed it though!